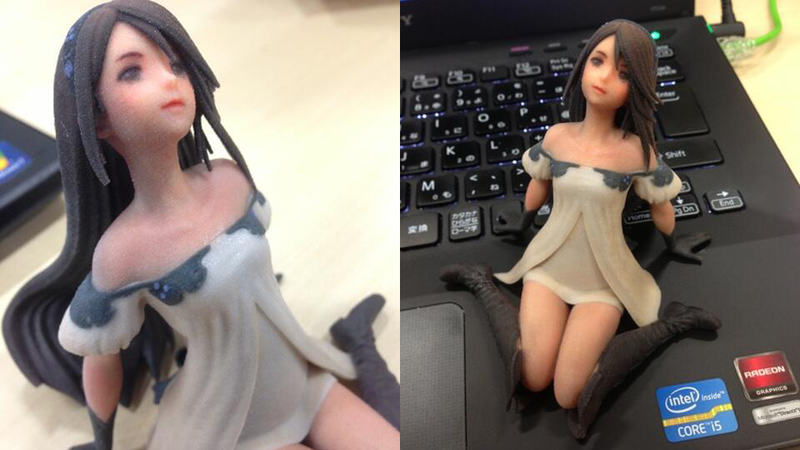 Bravely Default's official Twitter account recently uploaded some Agnes Oblige figurines that were apparently done as a 3D printer test. They are somewhat rough. But if this one was finished and coated, it'd look pretty nice, I reckon. Bravely Default is coming to Europe later this year. It'll be out in North America in 2014.